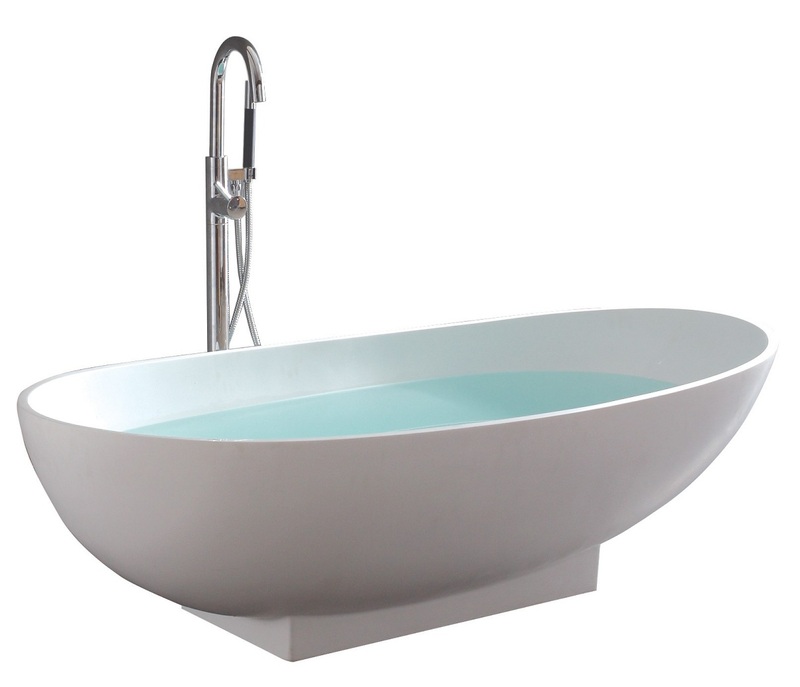 POST MODERN SPAS AND BATHS THAT WILL BLOW YOUR SOCKS OFF! 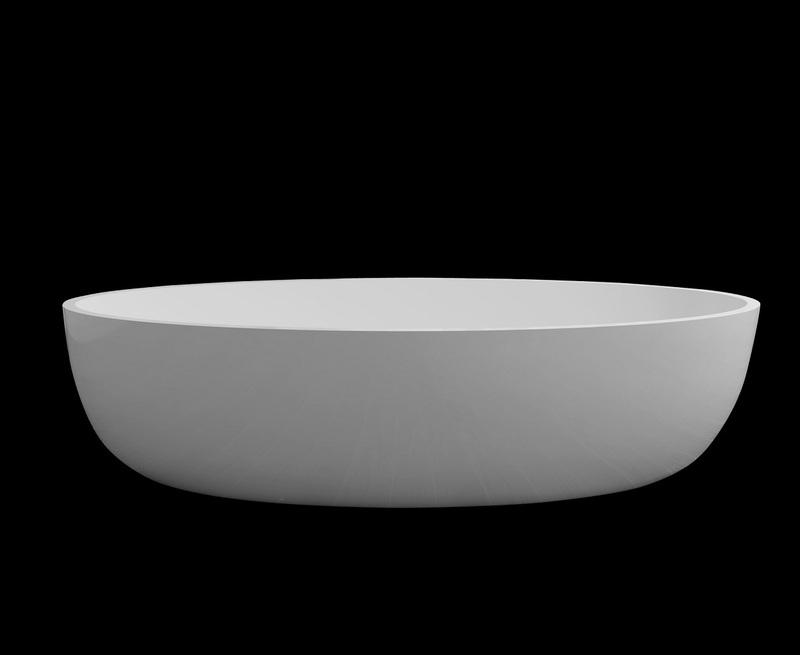 Gibraltar Furniture is proud to introduce a brand new line of post modern luxury spa baths and tubs to our collection. 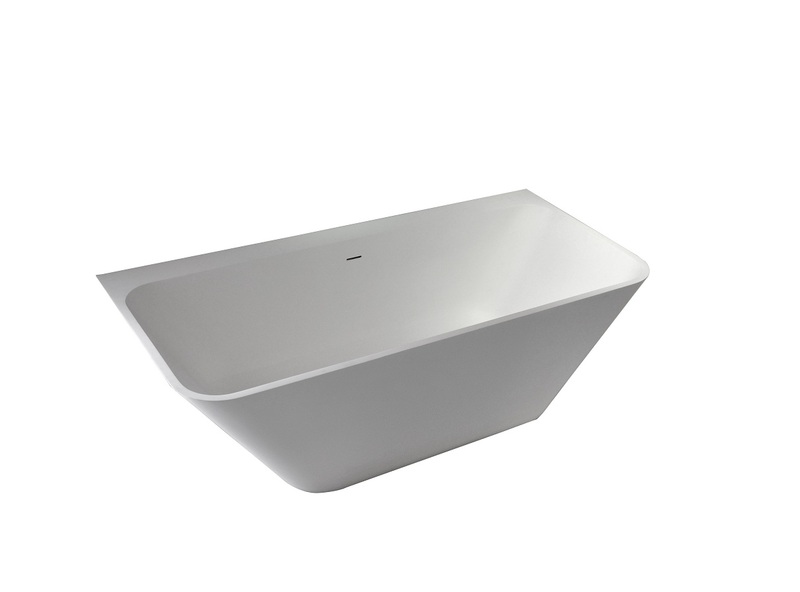 The Eurospa series spotlights geometric perfection. These fine art sculptural units boast clean lines and features that are unique and visually poetic. 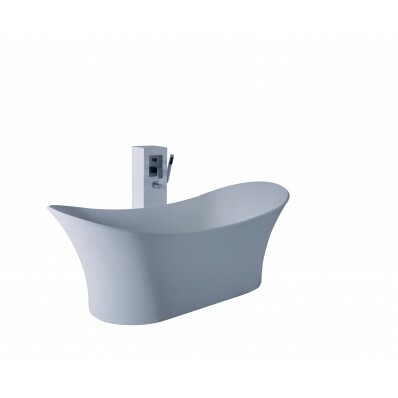 This European designed imported collection of high end spas and soaking tubs provide the ultimate in luxury and design. All of the units come pre-assembled for easy installation. 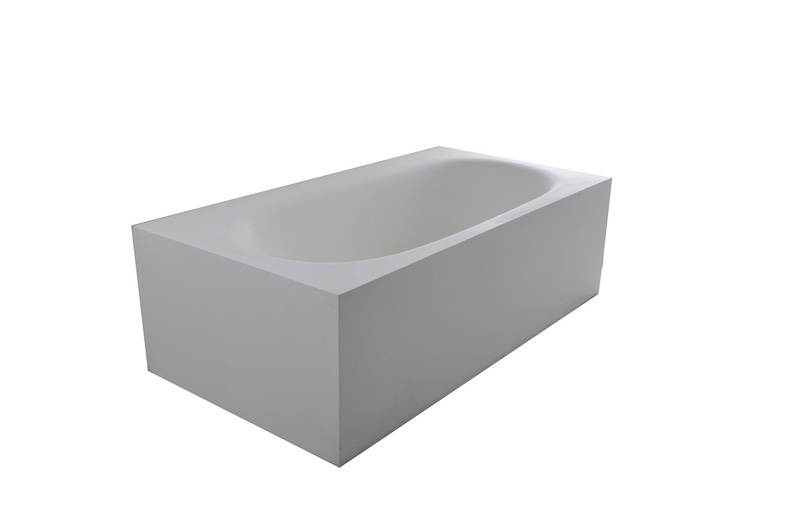 Each unit is constructed of vacuum treated space age based solid surface materials. This media is more durable and longer lasting than acrylic, and can be cleaned. It is very easy to maintain. Hardware for pop up drain is included. Overflow control built in. Faucets not included. 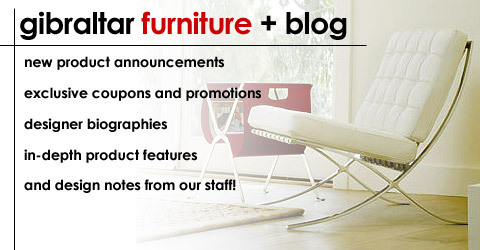 We have seen these units at other stores for several times our sale prices!